Healix Health Services is pleased to announce the appointment of Nick Bushell as Managing Director. With 27 years’ experience in the UK healthcare/ employee benefits market, Nick Bushell has wide ranging experience in creating, managing and motivating high performing sales and management teams. 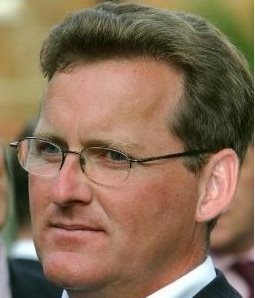 Nick has worked for insurers such as Bupa and Royal Sun Alliance but is probably best known for his intermediary experience, having held senior positions with Lorica where he was Sales Director for 9 years, along with executive positions at both JLT and AJ Gallagher. Click here to learn more about Healthcare Trusts.